Since 1967, A+ rated Thiel’s Home Solutions has been a trusted name for home renovations throughout Orrville and the surrounding area. As a family-owned and operated company that is accredited with the BBB, we’re committed to complete customer satisfaction—from delivering beautiful kitchen and bath remodels to installing top quality windows and doors. 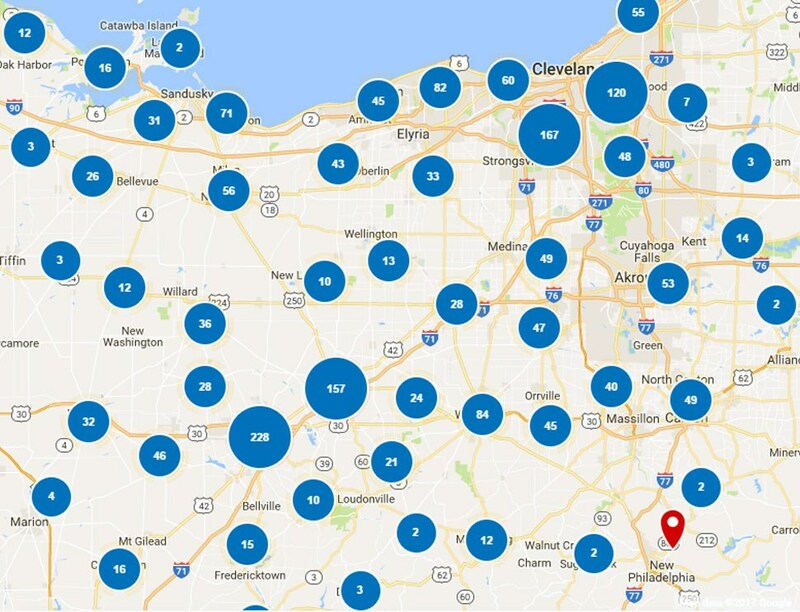 When you’re ready to take your home to the next level, you can count on our trained and certified crews to ensure that “You’ll Love Coming Home” to your home in Orrville. 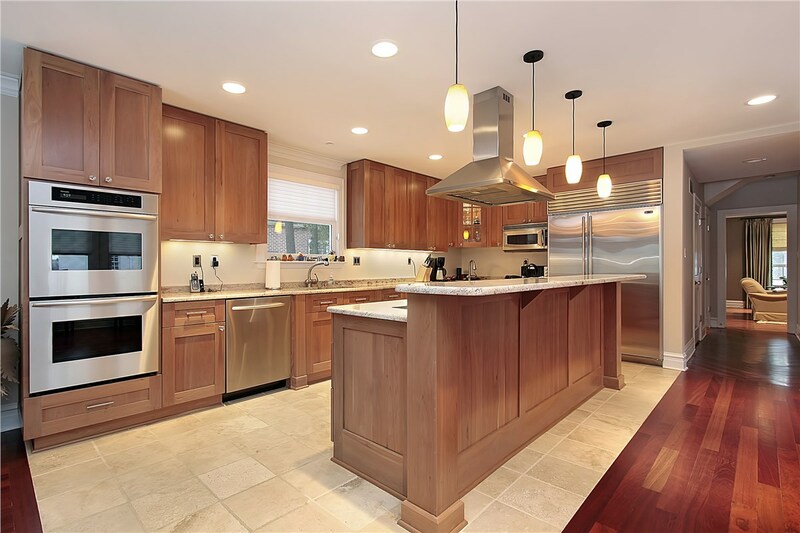 Do you want a fresh look for your kitchen, but you don’t want to deal with the stress and costs of a full renovation? 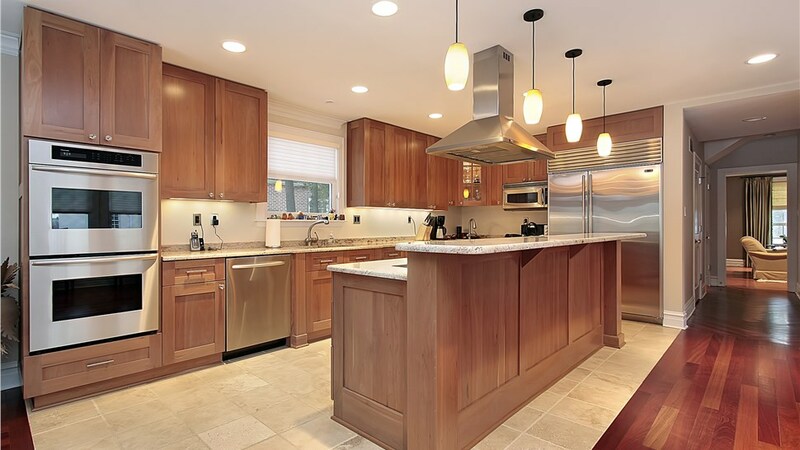 Our kitchen cabinet refacing services are an ideal solution! 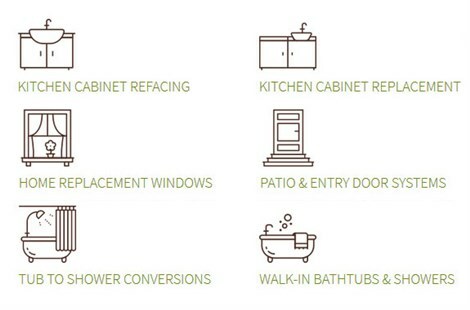 By replacing your worn cabinet doors, drawers, and hardware with customized, new options, you can get the kitchen of your dreams in a fraction of the time and cost of traditional remodeling. If you or a loved one is struggling with the high walls of a traditional bathtub, Thiel’s can make your bathroom a safer, more accessible space with installation of a walk-in tub. Whether you want to age in place or have limited mobility, our tubs offer the best in safety and luxury to help you regain your bathing independence. Converting your tub or shower into a bath feature that works for your family’s needs is a seamless, hassle-free process with our bathroom remodeling team! Starting with detailed measurements of your existing space, we’ll custom fit your new tub or shower to install perfectly into your home—without the need for messy demolition! 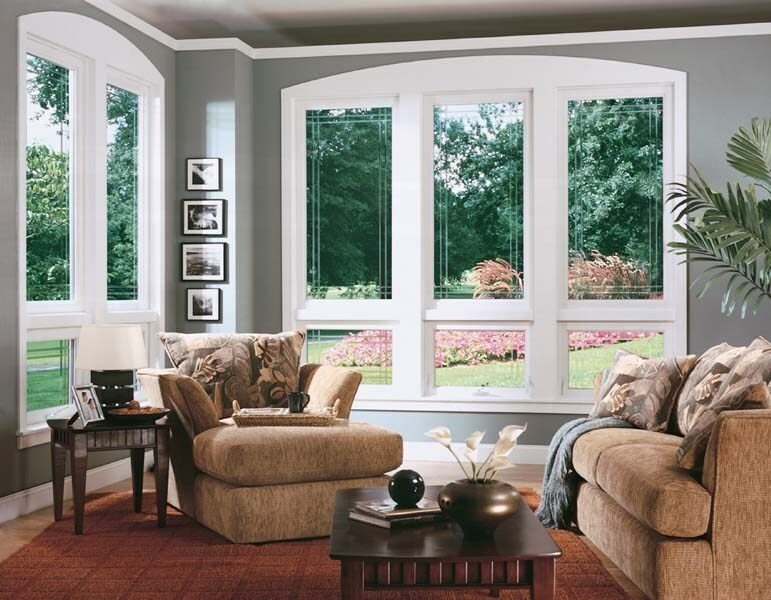 Windows are one of the most important features of your home, and you deserve only the best when planning a window replacement! From start to finish, our window crew will work with you to find the right options for your needs at an affordable price, and you can count on our installation services to give you a watertight fit that lasts for lifetime. 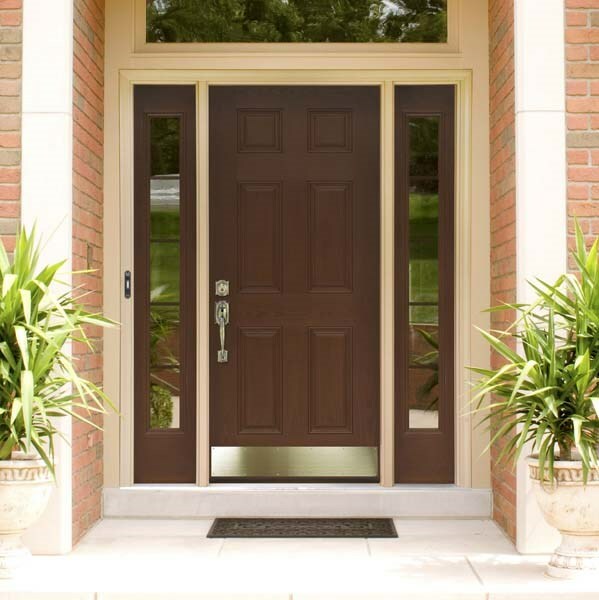 From highly efficient solutions to the ultimate grand entrance, we offer beautiful and high-quality door styles to take your home to the next level. 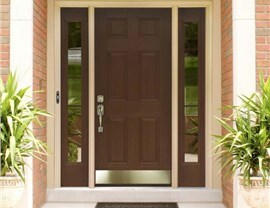 With our expert patio and entry door services, we guarantee that you’ll get the lifetime value that you need with the peace of mind you deserve knowing that your home is protected from the elements and unwanted intruders. For service, quality, and value that you can depend on, there’s nobody more qualified to handle all of your home remodeling needs than the pros at Thiel’s Home Solutions. Learn more about our products and services today by giving us a call, or simply fill out our online form now to request your free estimate and no-obligation consultation.